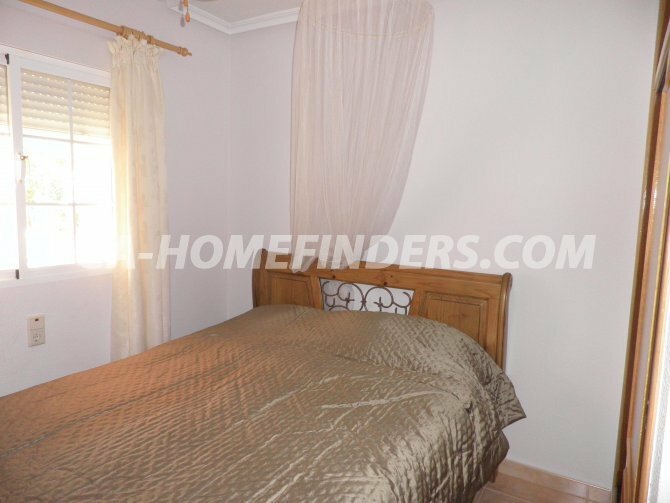 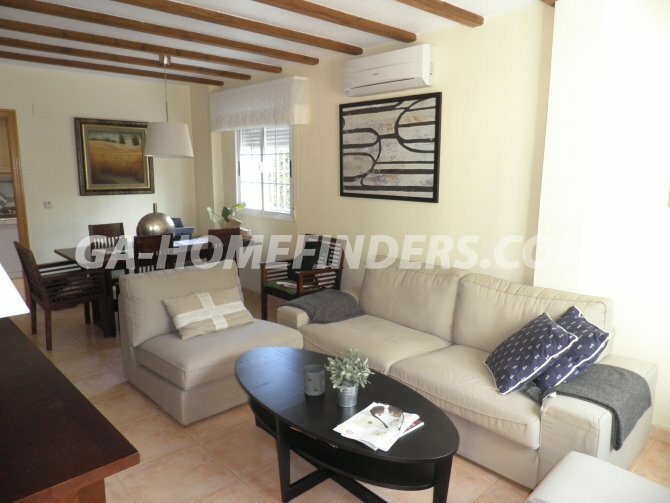 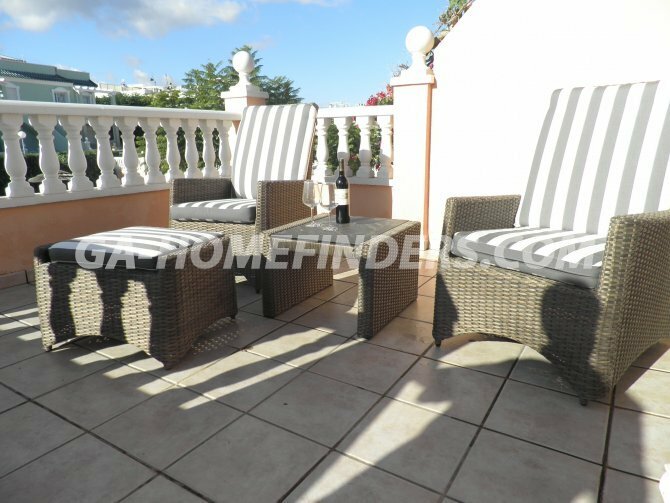 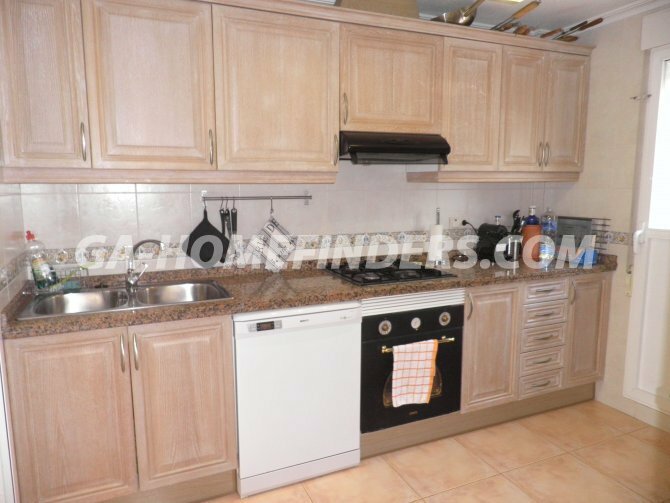 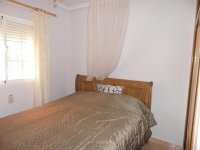 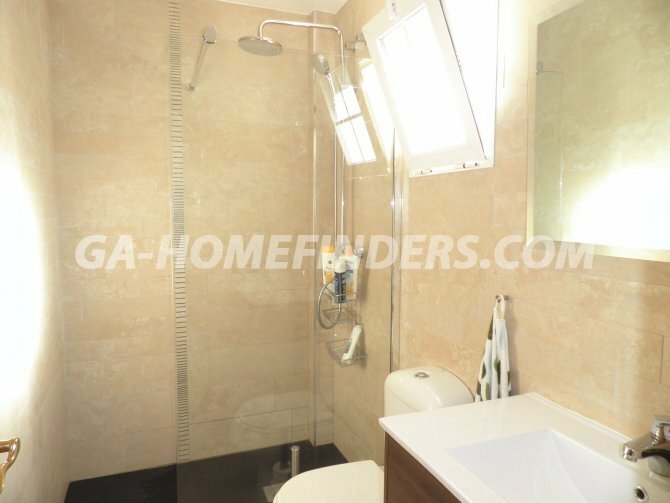 Corner town house in a gated complex with 3 bedrooms and 3 bathrooms (1 totally renewed with modern shower), Completely furnished with white kitchen appliances. 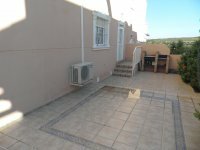 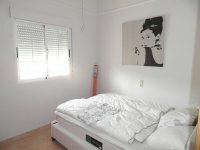 Independent family size kitchen, Air conditioning ( hot and cold ), Modern furniture, Built in wardrobes in the bedrooms, Enclosed utility room, Covered terrace, Security grills on all the windows, Blinds on all the windows, Big balcony on the first floor overlooking inside the urbanisation. 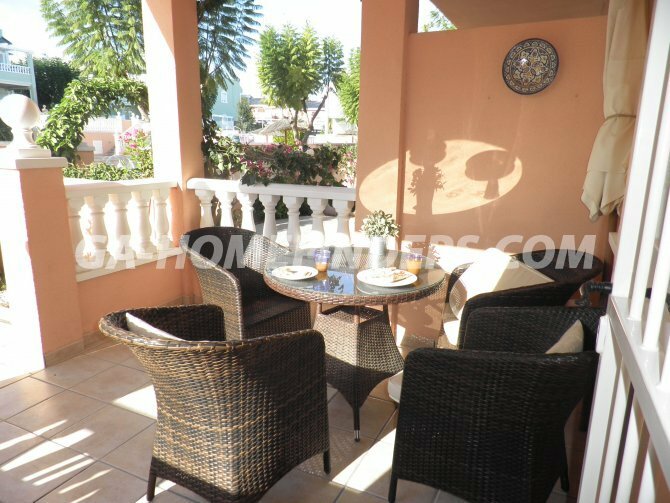 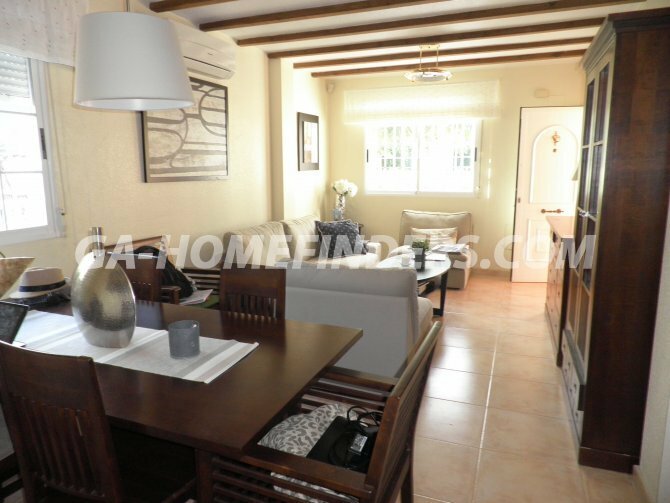 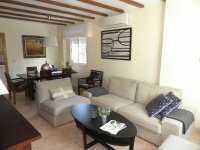 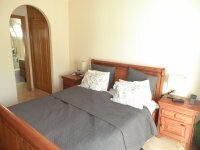 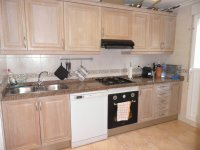 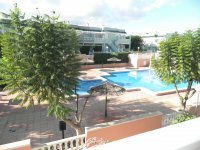 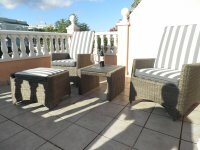 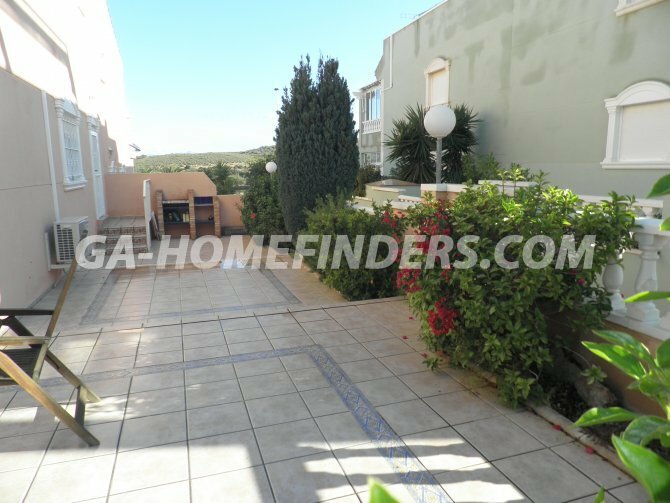 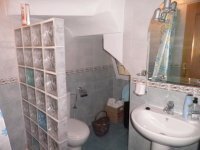 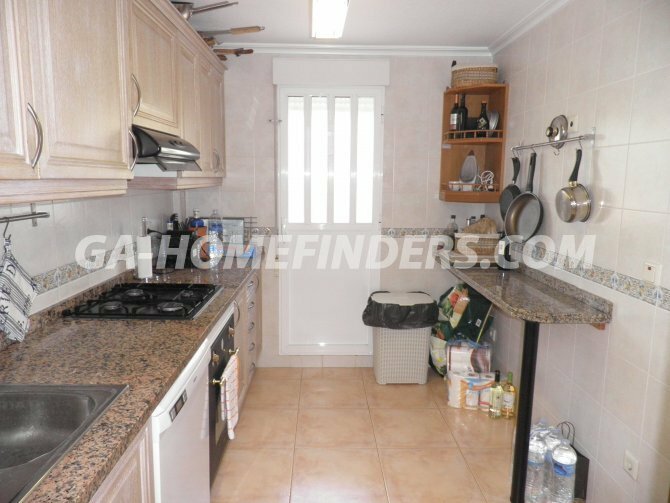 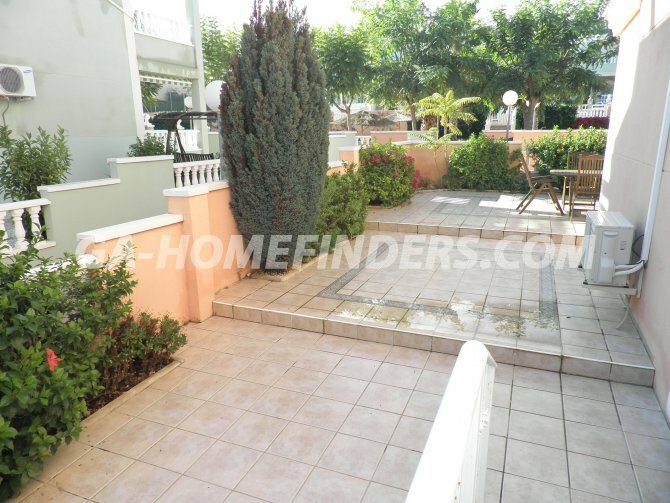 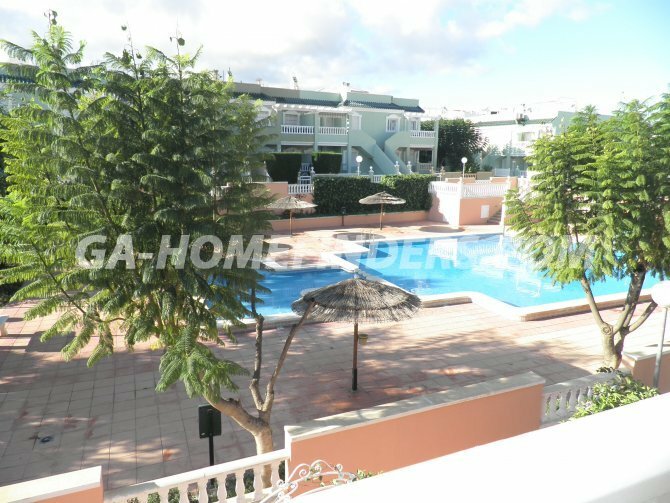 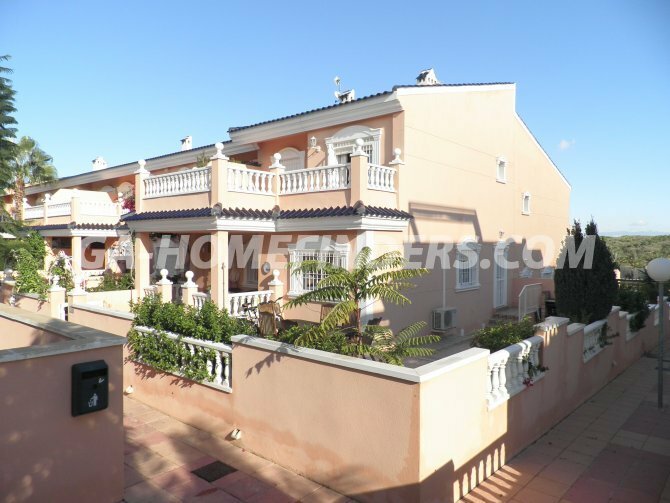 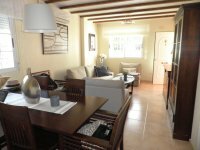 Good size garden, Entrance door on the side of the house straight in the kitchen, At doorstep of the communal swimming pools, Near the restaurants, 10 minutes walking distance from the beach, Immaculate. Well maintained and quiet area.